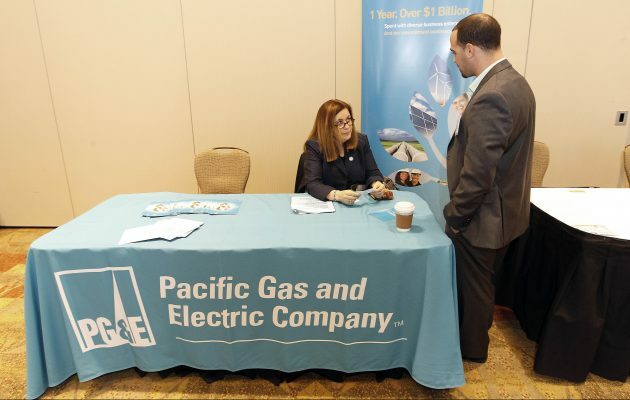 A California consumer advocacy group wants the entire state Public Utilities Commission replaced for authorizing six-billion dollars in credit to PG&E. Consumer Watchdog President Jamie Court says the commission basically gave PG&E “the whole farm” before it heads into bankruptcy court. He blames commissioners appointed by former Governor Jerry Brown for the decision and wants Governor Gavin Newsom to force them to resign. The utility declared bankruptcy early yesterday, citing the potential liability from lawsuits over recent wildfires. PG&E promises lights and gas will stay on for customers.